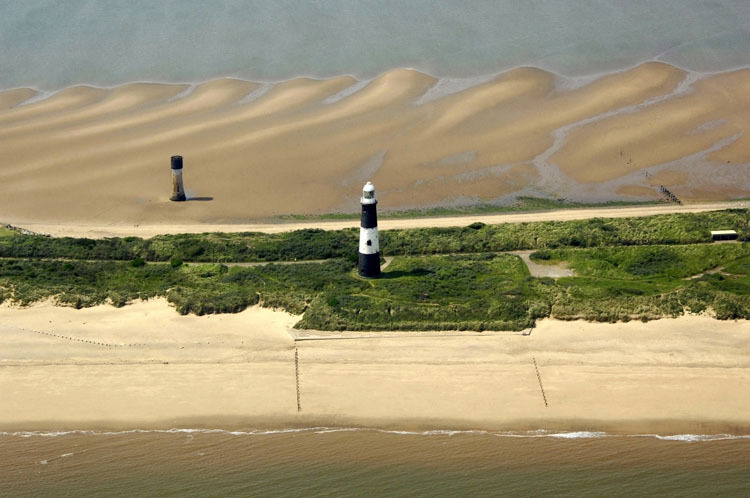 The first reference to a lighthouse on Spurn Head dates back to 1427 when a hermit, William Reedbarrow, was granted dues from passing ships to complete a lighthouse he was building there. 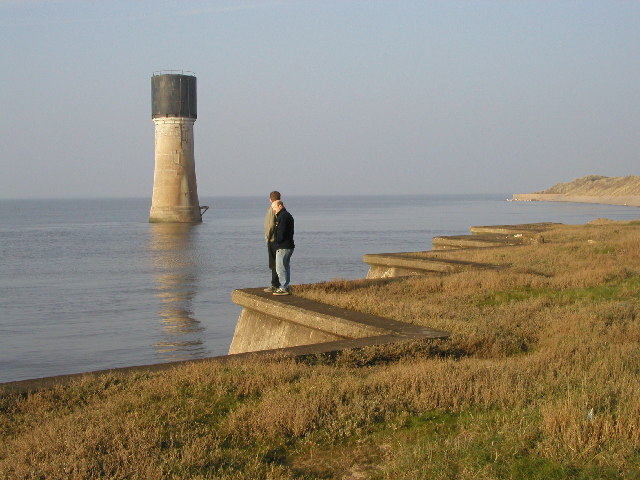 In the late 17th century high and low lights were erected on what was then the tip of the spit, probably about two miles north of the present tip. 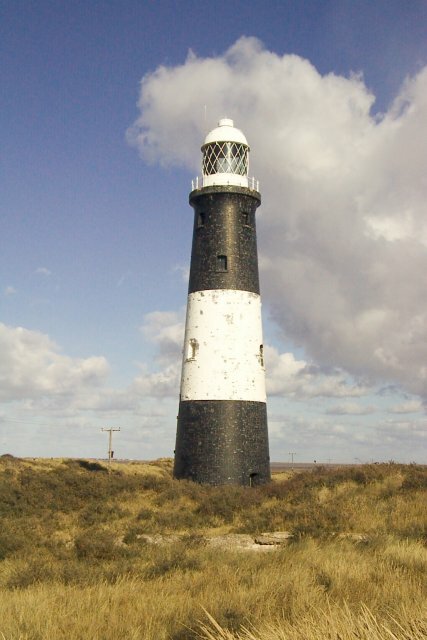 The low light had to be rebuilt several times but the high light lasted until the late 18th century when John Smeaton, the celebrated engineer who had built the Eddystone Lighthouse in 1759, designed and built two new lighthouses at Spurn under the direction of the Hull and London Trinity Houses. 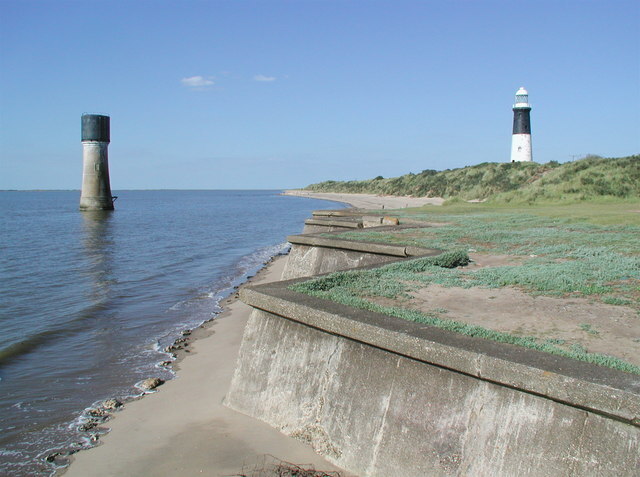 In 1852 a new low lighthouse was built on the Humber foreshore and in 1895 the high one was also replaced because there was evidence that the foundations of Smeaton’s lighthouse were giving way. 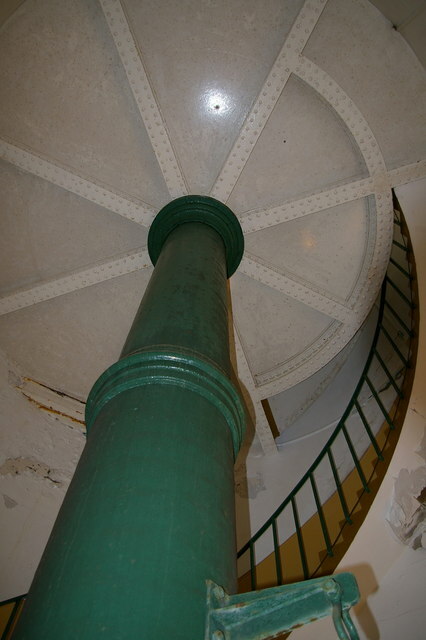 The low lighthouse then became redundant, since lights shone out at several levels from the new one, and it was used to store explosives for a while before being topped by a water storage tank. 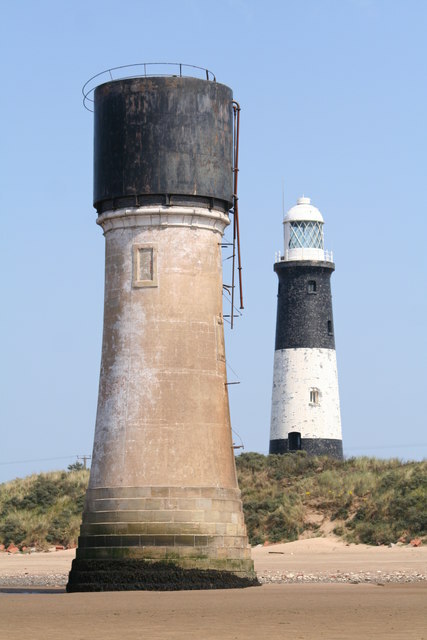 The high lighthouse shone out over Spurn until 1985 when modern technology meant that it too became redundant.